Applying eyeliner is a big task on its own. It's a makeup feat that feels so good once you've mastered it, yet takes some trial and error. There's something so intimidating about maintaining a steady hand, but once you've got it down, you're set with liner for life. The next challenge, then, is glitter eyeliner—even better! Your calendar is probably quickly filling up with festive shenanigans, and you may not know which route to take with your makeup for your upcoming holiday and New Year's parties. That's why you should get in the festive spirit even more with sparkly liner looks that take regular eye shadow up several notches. As complicated as glitter eyeliner may seem, these non-budge formulas make applying them unbelievably simple. 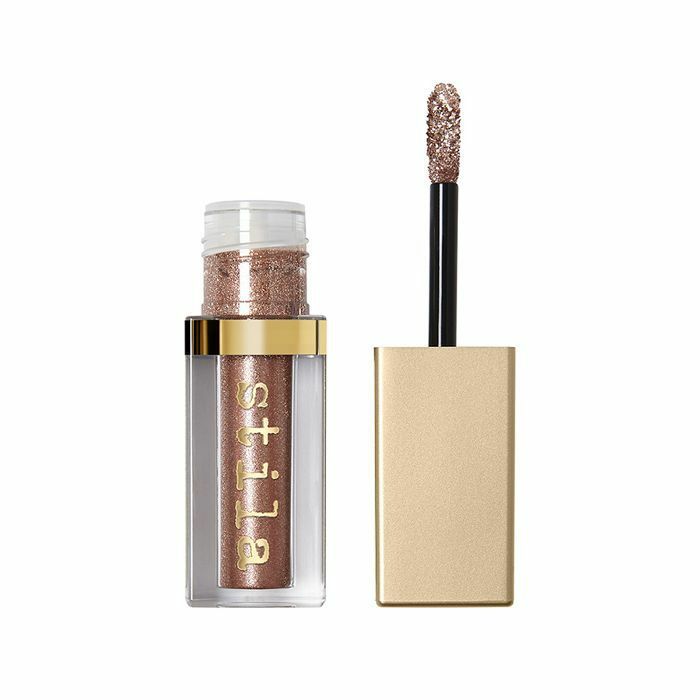 Whether you're looking to jazz up your eye shadow with a touch of glitter or you're aiming to amplify your existing glitter shadow look with more glitter, one of the below will work for you. 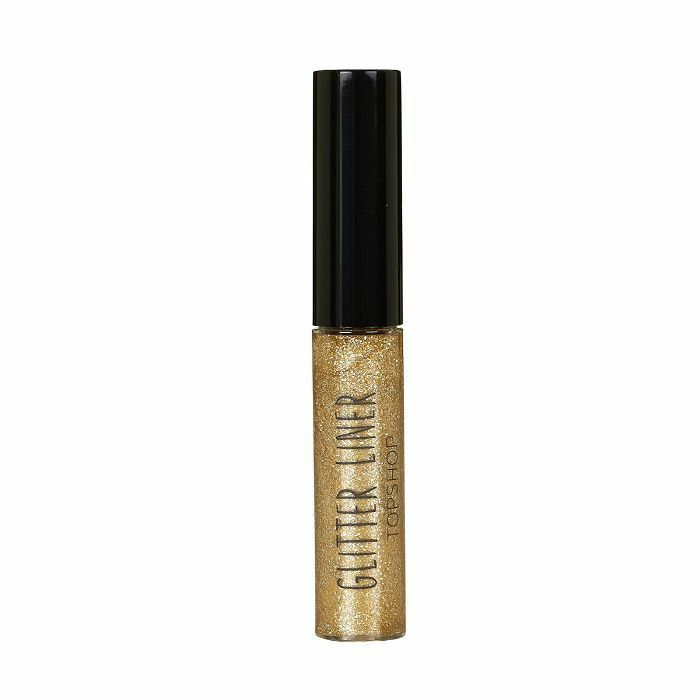 Ahead, check out 10 glitter eyeliners available in pencil, cream, and liquid formulas. One glide of this opalescent shade will give your eyes a shot of shimmer that you'll be able to spot from a mile away. This is a reflective, holographic glitter, meaning it'll literally look lit in photos. This creamy, glitter-packed pigment is a no-fuss approach if you're into a controlled amount of shimmer without all the mess. 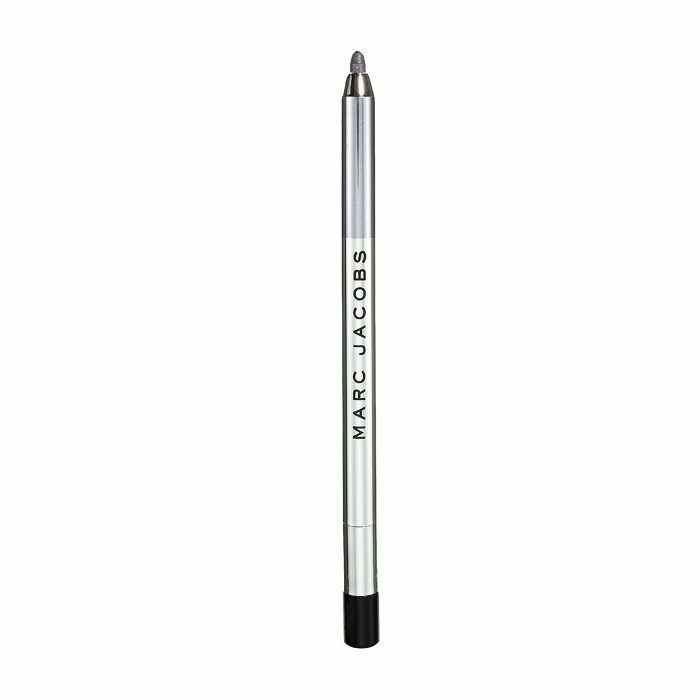 This pointed applicator allows you to create a clean line across your eye or paint all over for an all-out eye shadow look. You can guarantee this glitter won't go anywhere because its formula is made with special film formers keep it in place. The removal process is easy peasy, too. You simply peel this liner off! Save your shaky hands with this practical jumbo crayon. 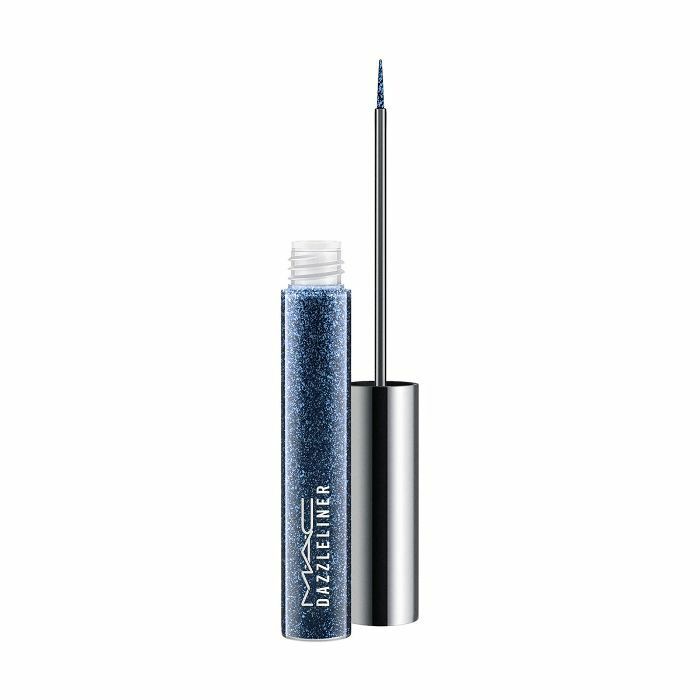 This shimmer liner is a subtler take on glitter, and water won't stand a chance against it. A bold, metallic bronze liner with specks of glitter floating around in it feels so much like fall. 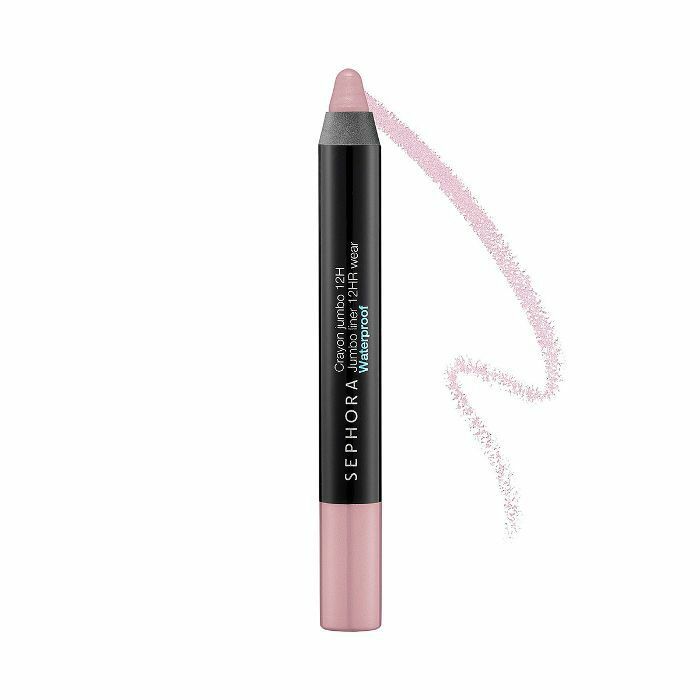 This long-lasting liner is perfect for beginners because it creates the straightest line in one try (speaking from experience here). MAC is known and loved for its high-performance makeup products. In other words, if it does glitter, it's going to do it right. 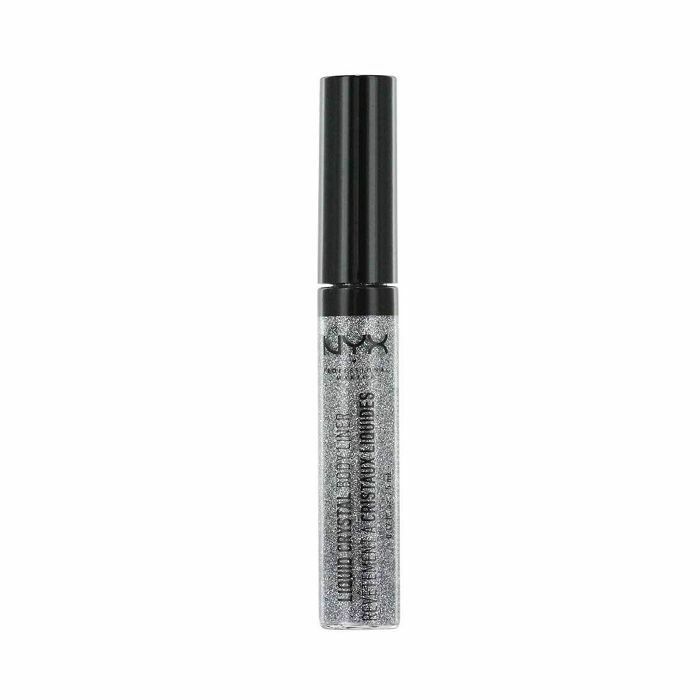 This extra-small applicator creates the most definitive line of shimmer. 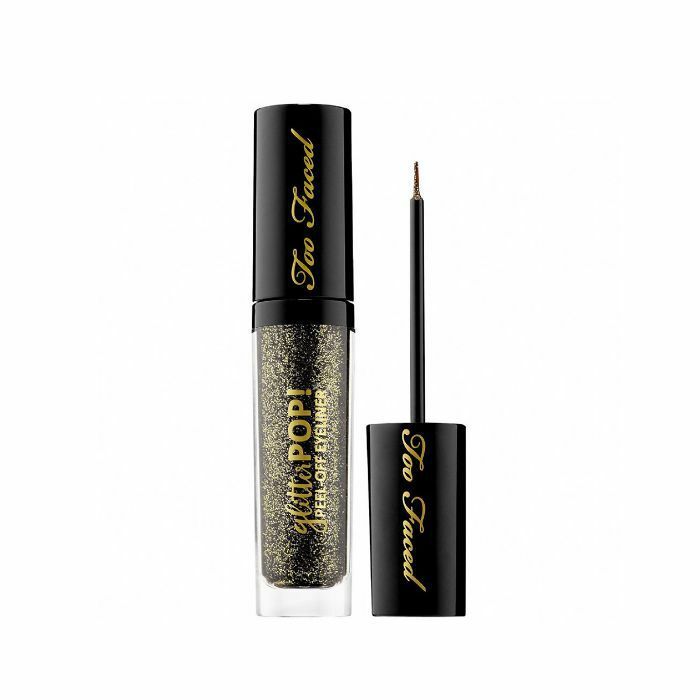 This gel-based liner slides right on your lid and stays put for up to 12 hours. This pearly, silver shade is such a vibe. 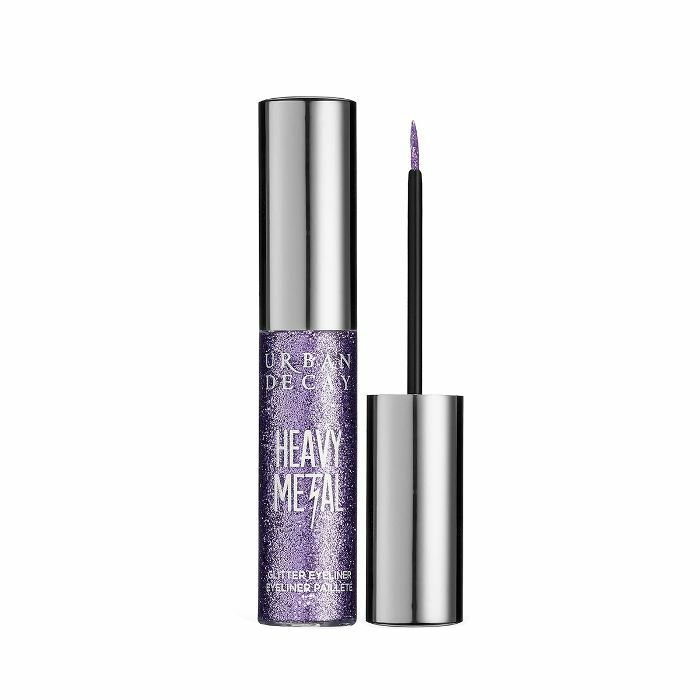 This liquid liner delivers the most vivid shine that dries in seconds. It also comes with a precise applicator so the shape of your line is entirely up to you. 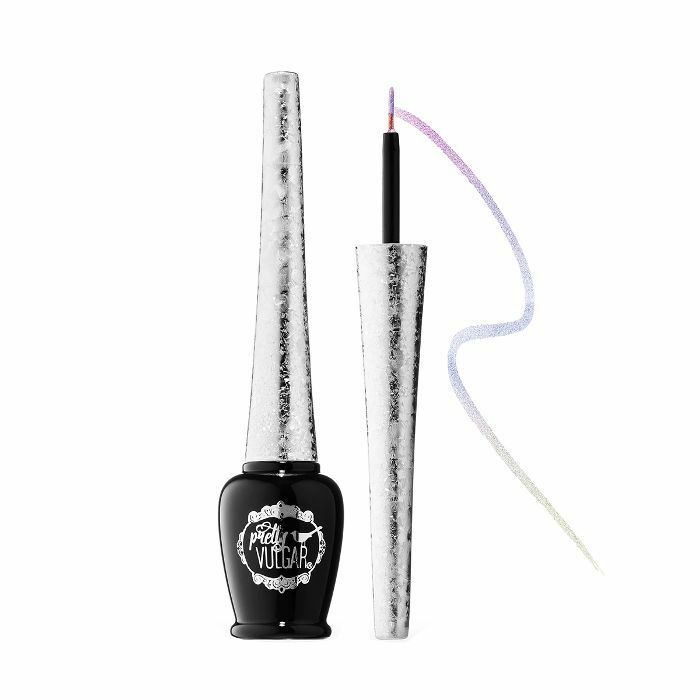 What makes this light-catching liner such a winner is its finely milled glitter pigments. I'm sure the name Heavy Metal gives you the idea that this stuff does not play around. A touch of gold will light up your eyes, especially when glitter is involved. 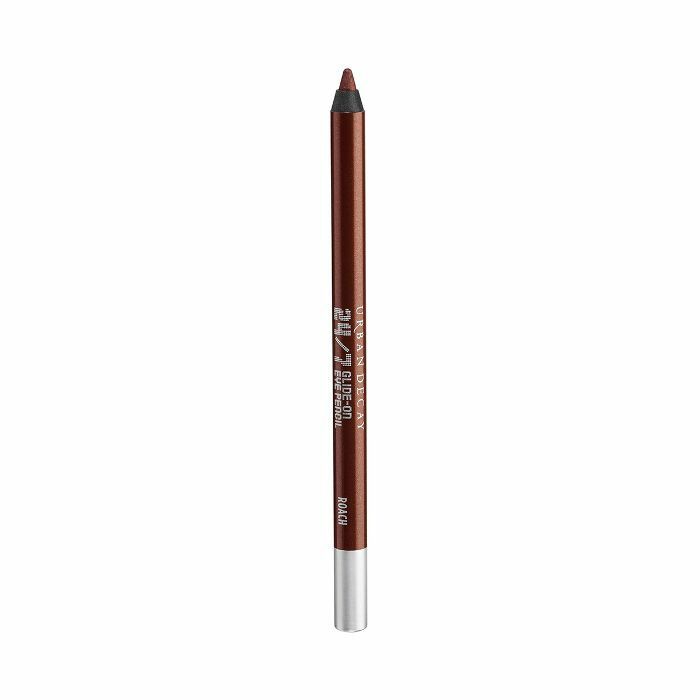 This creamy liquid liner doesn't budge, like ever. 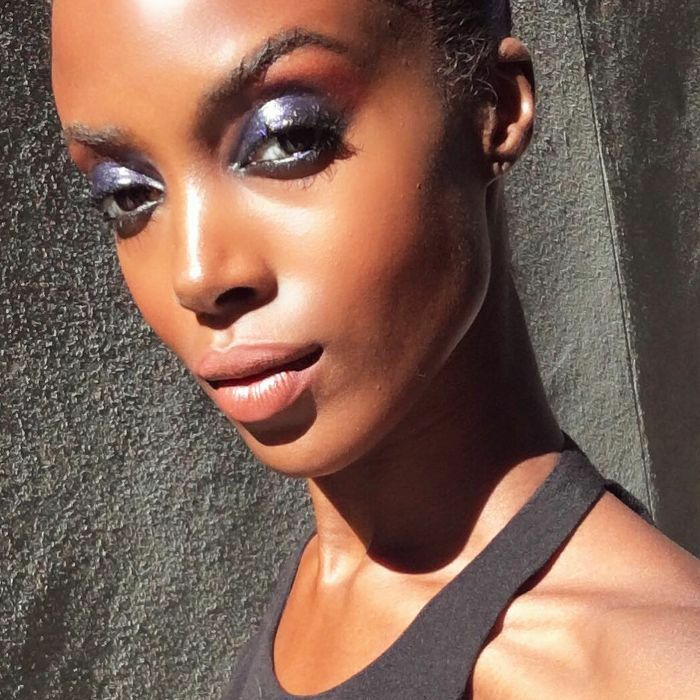 Up next: Want a full-on-glitter eye look? Here's exactly how to apply glitter eye shadow.